In some cases, we need to know exactly what the user is looking at, we call this “marker-based AR”. In other instances, we just need to display 3D augmented reality models, which we can do without a marker, so we call it “markerless AR”. Finally, in a few instances we need to provide local information, such as walking directions or road signs. In this case we need to know the user’s location, so we use “location based AR”. We’ll clarify each use case below with some examples. 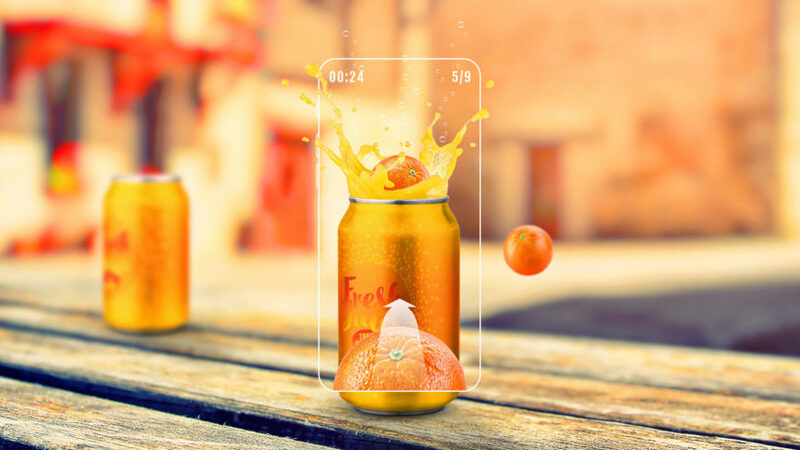 We won’t cover web based AR in this article as it functions quite differently -- follow the link for more info on web AR campaigns. We call the distinctive picture that can be recognised by the device, the marker. A marker can be anything, as long as it has enough unique visual points. Images with lots of corners and edges work especially well, our AR Creator has an in-built tool to let you check if your image is a suitable marker. Typical examples include any print media, such as logos, packaging, posters or brochures. Or objects, often a product itself such as a drinks can, bottle, or even machinery. Check out how Cisco made its devices scannable to show people how to install them, overlaid in AR. 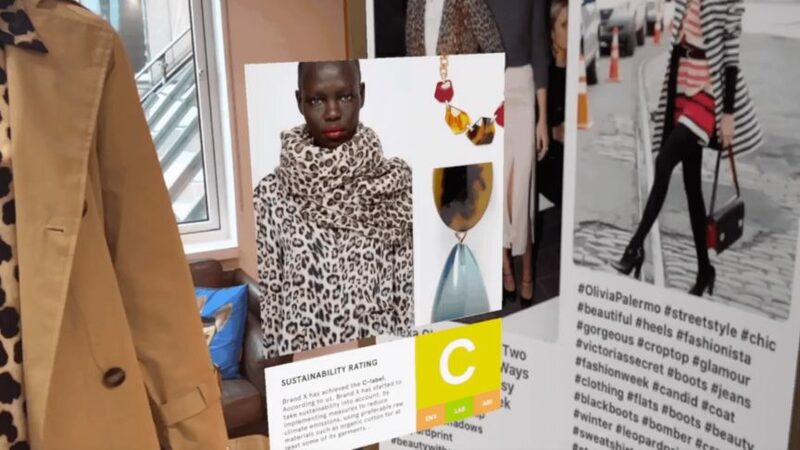 Location based AR ties augmented reality content to a specific location. Imagine walking in a city street you’re not familiar with and through your phone’s camera seeing a virtual road sign displaying the street name, this is location based AR. And exactly what our AR City app provides, it also allows you to navigate to your destination with directions displayed right on top of the physical roads in front of you. You might also be familiar with a simpler example of location based AR -- Pokemon Go. Placing virtual objects anchored to the real world is useful for a wide variety of applications, from walking directions to place labels, treasure hunts or even virtual tourist guides and local information. You can place virtual objects right on top of the physical space for example a city street, an indoor shopping centre or an airport. But to make sure the digital AR content appears in exactly the right place, your device must accurately figure out its location. 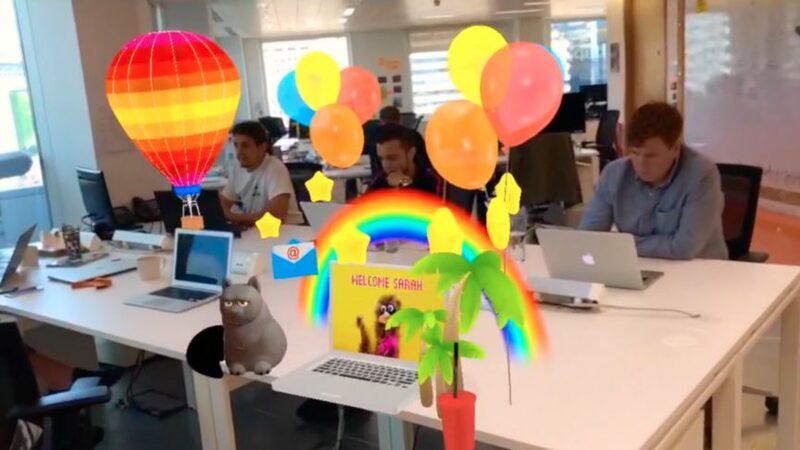 The AR City app relies on a combination of GPS, the compass sensor on your phone, and Blippar’s own computer vision system called Urban Visual Positioning, to place virtual objects at the right location. 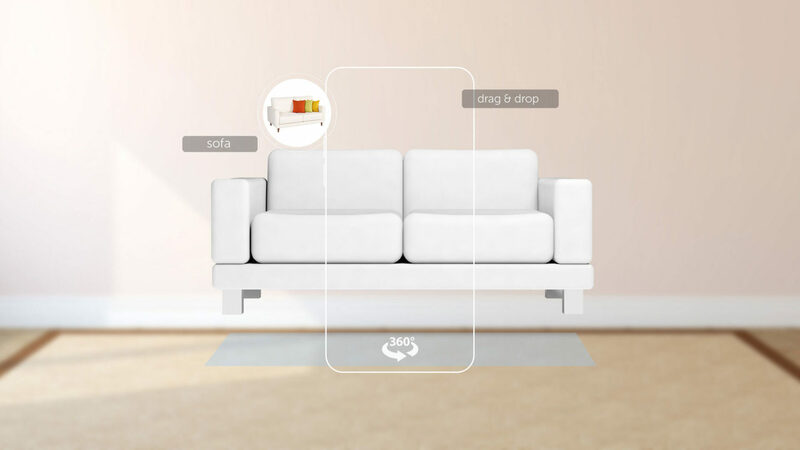 We have also just launched our Indoor Visual Positioning System this allows for AR content to be triggered from a precise indoor location -- a specific shelf in a supermarket for example or directions to your airport gate. Or drop us a note to explore which type of AR best fits your requirements.